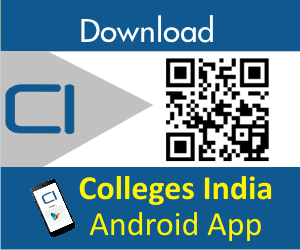 Universities in india, their affiliated colleges and their contact details. 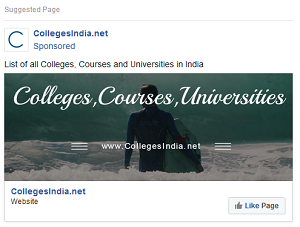 In India universities are classified as Central University, State University, Private University and Deemed University. We have the list of 764 universities and their details. All these Universities are recognised and approved by 'University Grants Commision (UGC)'. UGC also provides recognition to the universities in India through National Assessment and Accreditation Council (NAAC).